America lost a true hero, patriot and statesman on Saturday with the passing of Senator John McCain. He was 81. Other outlets will chronicle his military and congressional career much better than can be done here. This space is dedicated to sportsmanship and John McCain was a good sport. 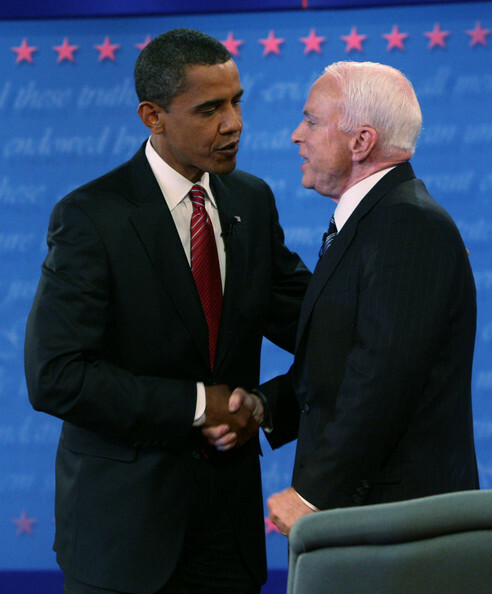 Senator McCain put country before himself and understood that his opponents are not his enemies. America’s greatness lies in her people and John McCain was one of the greatest. Rest in Peace, Senator and Godspeed.